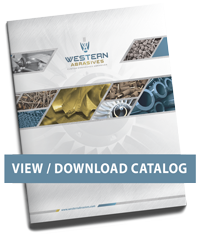 From digger teeth to pump casings and impellers, to engine blocks and valve bodies, Western Abrasives has been grinding scale and removing burned-in sand for the foundry industry for decades. 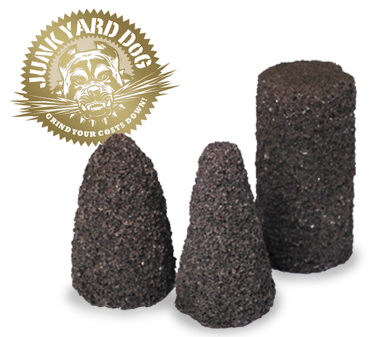 Western Abrasives high quality resin cones, stones, and plug wheels are designed and engineered to meet your specific requirements. Western Abrasives manufactures products with the longest life and fastest cut rates.